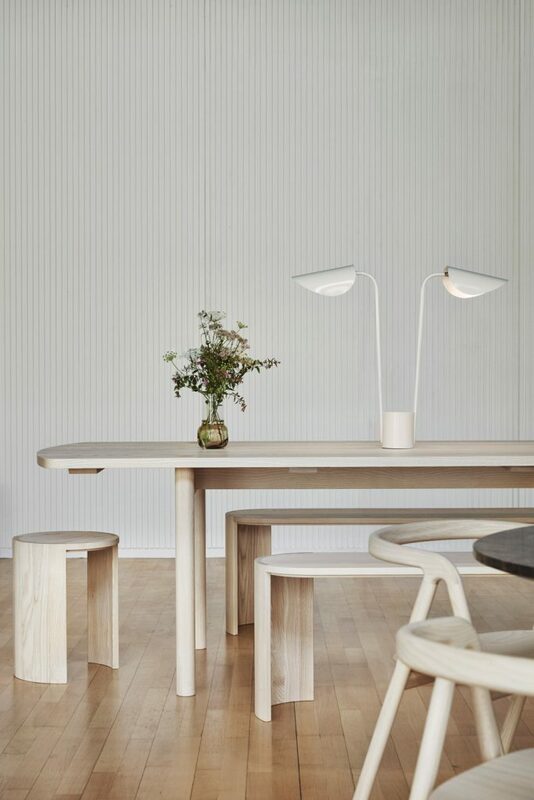 Studio Joanna Laajisto is a Helsinki based boutique design agency working in the fields of commercial interiors such as retail, hospitality and workplace design as well as product and concept design. 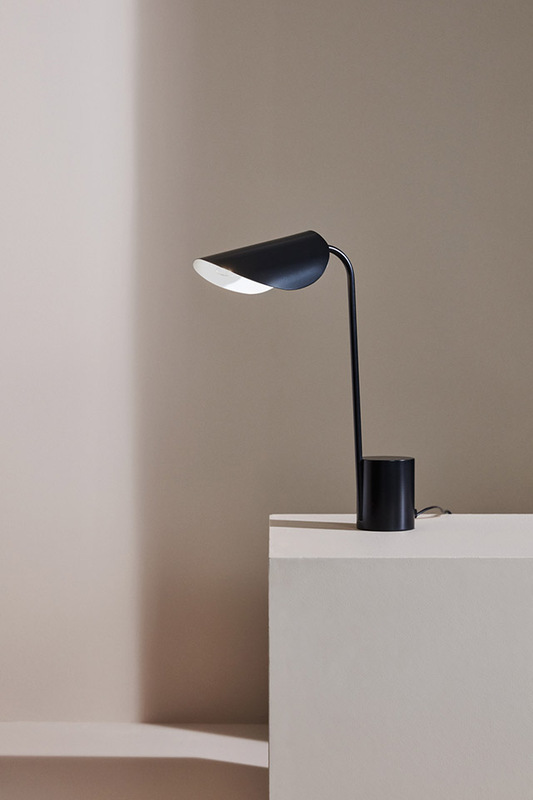 You may already know them for their Edit Lamp. 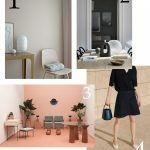 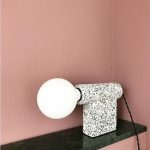 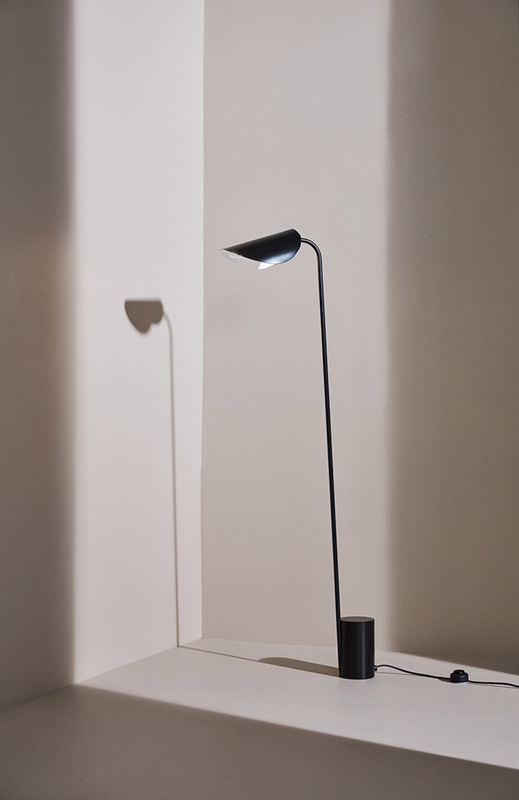 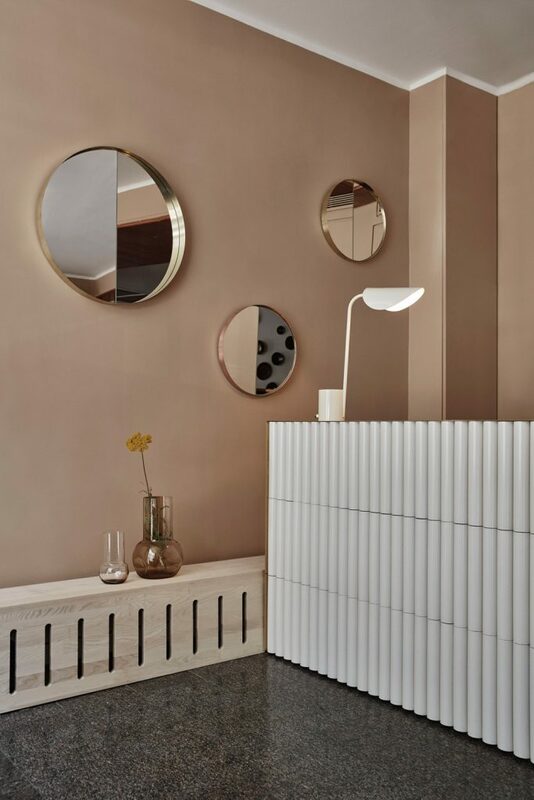 2019 designer Joanna Laajisto is about to launch a new series called the Lumme lamp. 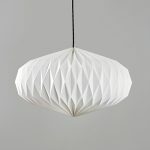 Lumme means “Water Lily” in English – the adjustable curved metal lamp shades look like the leaves of water lilies. 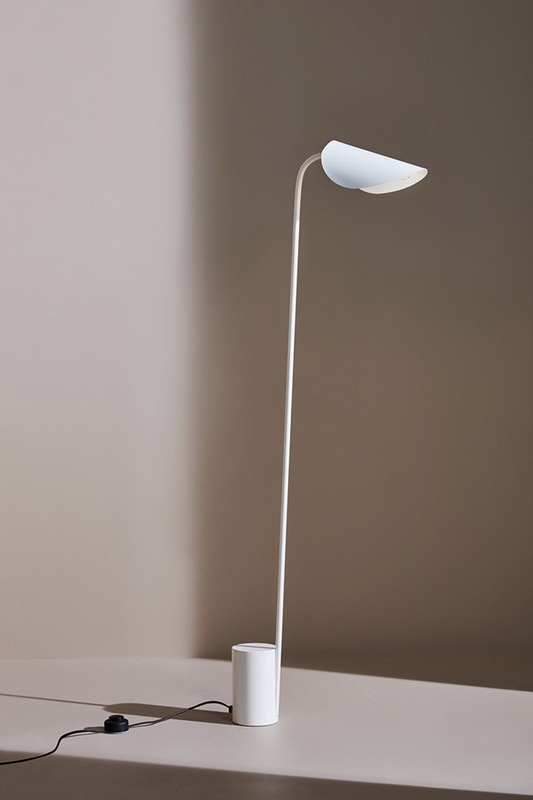 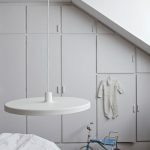 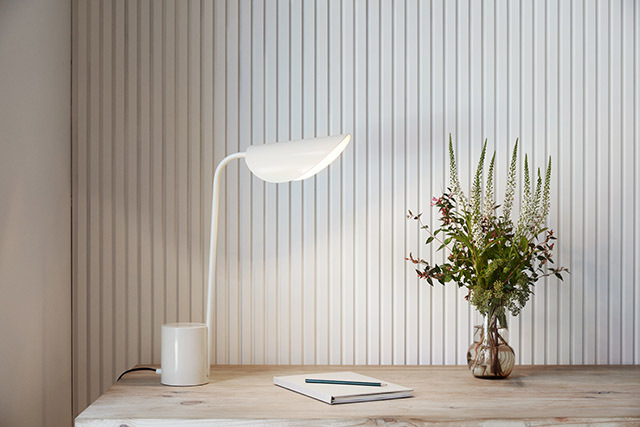 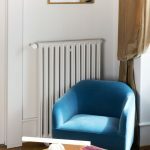 The Lumme lamps will soon be available in soft white and black and as a floor and a table version from Finnish Design Shop.